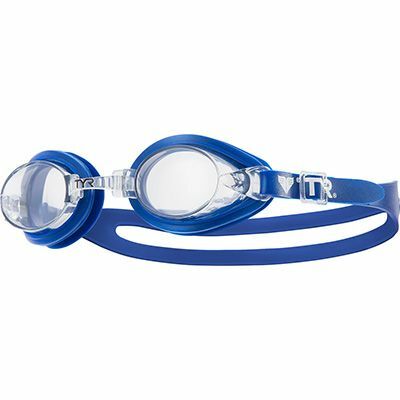 Tired of struggling with goggles to get just the right, snug fit on your kid? Now, kids will no longer come pulling on your leg asking for help; with Swimple, they’ll enjoy doing it all on their own. 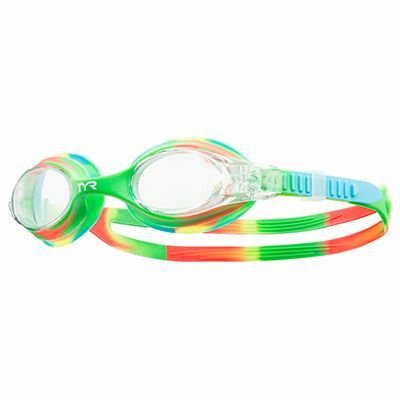 The headstrap on our new youth goggle adjusts by merely pressing down on the release button, holding down and pulling the strap through until you find the perfect fit. Swimply childs play. Small, uni-body frame is designed especially for children. Easy to adjust release button allows for no-fuss headstrap adjustment. Split headstrap provides a comfortable, secure fit. Soft, hypoallergenic silicone gaskets provide water-tight seal. Optical grade, polycarbonate lenses are anti-fog and UV protected.